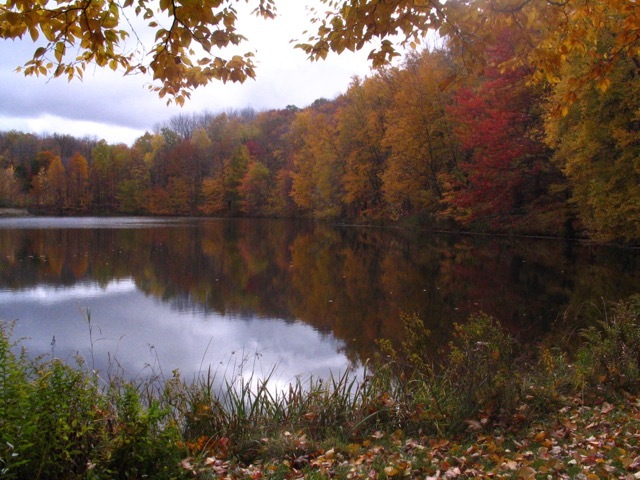 Waldo Woods, known to most as Wally Woods, owns 35 beautiful acres in Montrose, Pennsylvania. He and his late wife, Kathy, purchased this land in 1980, and eventually moved there permanently. Wally and Kathy were attracted to this land because it had three things they had always wanted: a nice stream, a nice mountain, and a convenient location. 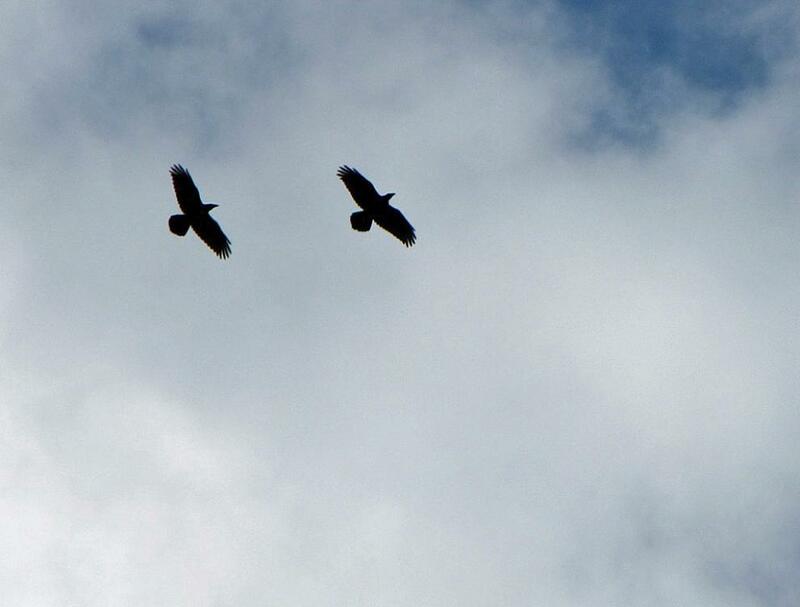 Previously used for livestock grazing and orchards, the land is now home to Wally and his son. Wally’s property is peppered with sentiment and love for the land and the people in his life. 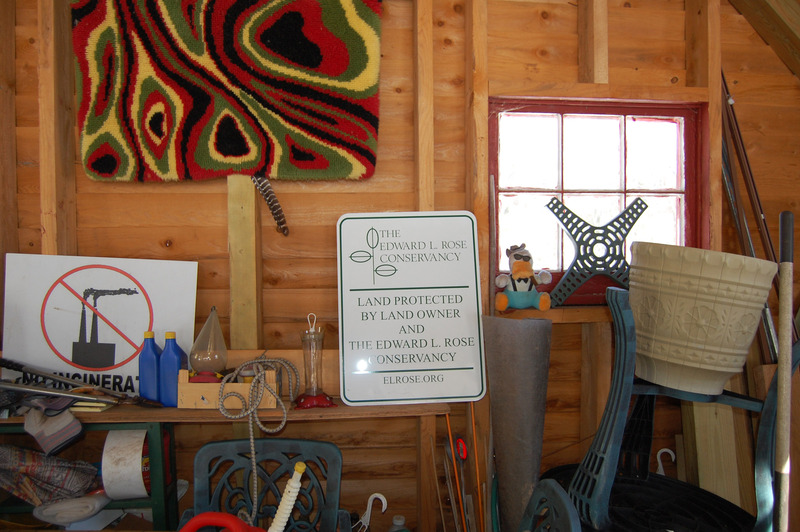 Because his property is now protected “in perpetuity” by a conservation easement, the Edward L. Rose Conservancy can make sure that the values and land cherished by Kathy and Wally may be preserved forever. 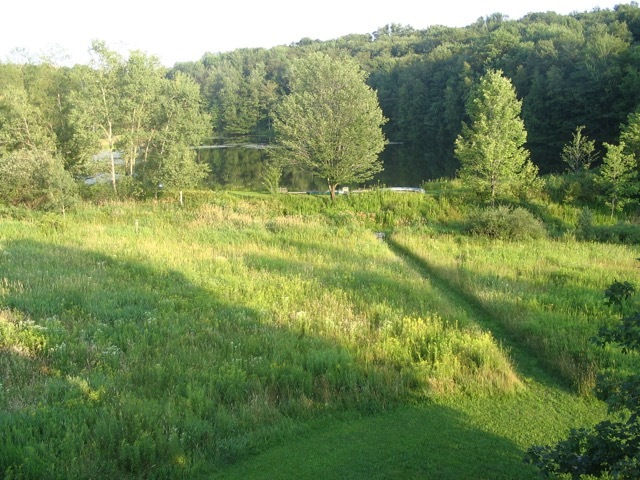 Wally placed a conservation easement on this property to ensure the land could stay in the family and be preserved for his children and grandchildren. 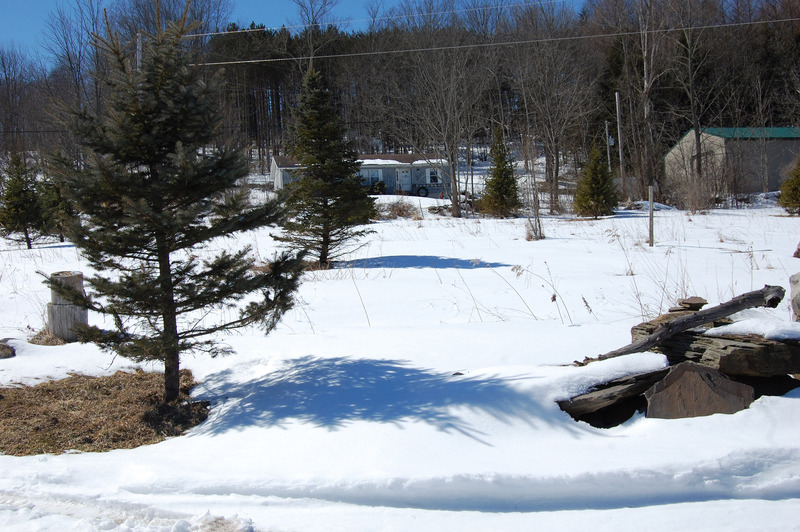 His son currently lives in another house on the property, but for his family members that don’t live on site, Wally wanted to keep this land as a natural space for his family to escape to. He noted that his grandchildren especially love Meshoppen Creek that runs through the property, and use it for swimming and salamander hunting. In addition to protecting the natural beauty of the land, conservation easements can help keep the land in the family by reducing the tax charged when transferring estates between family members or for inheritance purposes. Wally’s wife Kathy was also a strong inspiration for placing the conservation easement. After her passing Wally was unsure about what was going to happen with the land, but he knew that “she would have wanted to keep the land in the family.” Kathy had a strong connection with the environment, and as Wally said, “She really was touch-the-earth. I used to call her my earth lady.” Wally maintains a pollinator garden in memory of Kathy, along with a rose garden planted in memory of his wife, mother, and grandmother. 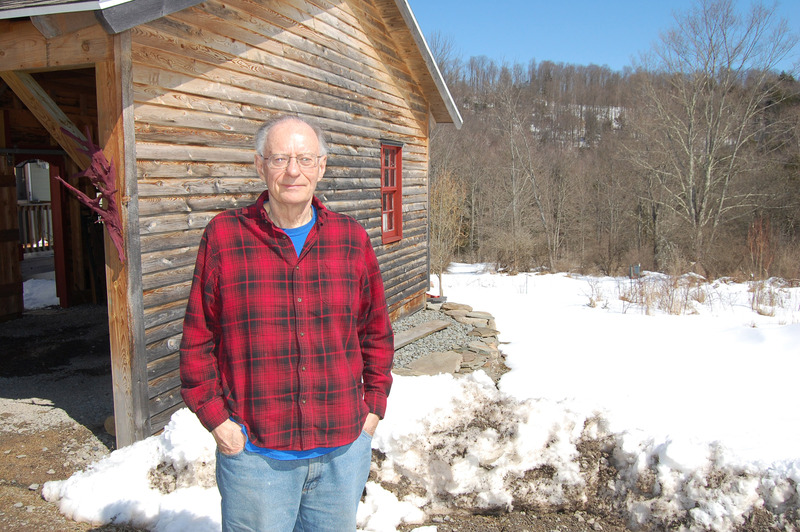 His hope to keep the land in the family, preserve the land ethic practiced by his wife, and protect the property from the gas drilling expanding in Susquehanna county all motivated Wally to place a conservation easement on his property. After finding out about the Edward L Rose Conservancy in a newspaper ad, he began working with Conservancy board members to get the conservation easement process going, and the easement was finalized in 2016. 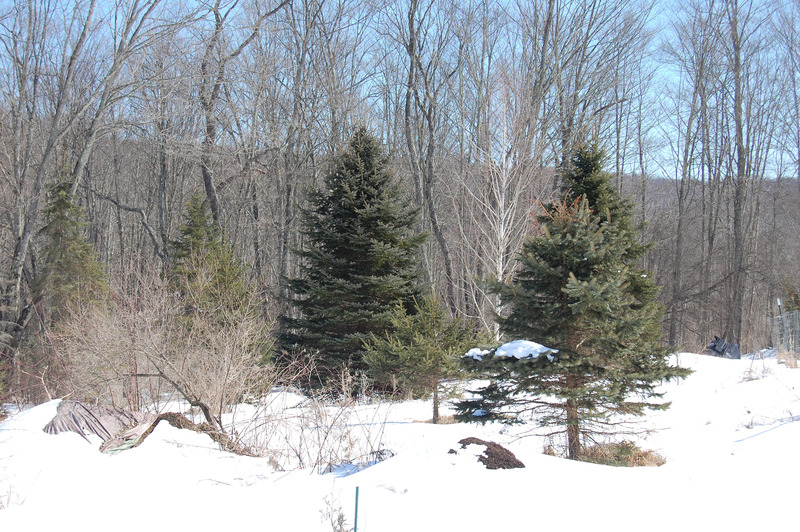 The Wally Woods property has a beautiful hillside of continuous deciduous woods, a “visual treat” for people passing by, and serves as important woodland habitat in an area where such expanse of forest is becoming rare. His forests will serve as valuable habitat for large mammals and bird species that need large woodlands for nesting, like woodpeckers, thrushes, warblers and vireos. 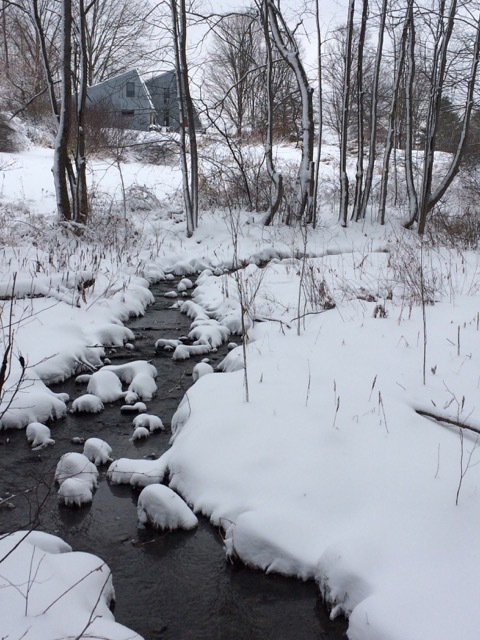 This stretch of Meshoppen Creek is an important source of water for wildlife, and because of its high water quality, will provide critical habitat for amphibians, salamanders, fish and other wildlife. Wally also works to enhance habitat for wildlife by installing bird houses, planting trees and maintaining his pollinator garden. Given the fantastic opportunities to see wildlife, wildflowers and stars on the property, Wally hopes to one day make this property a nature education center for youth. The land was originally purchased in 1975 by Bruce’s father, a commercial science illustrator. He and his friend were nearing retirement and so together they traveled all up the east coast looking for a big piece of land where they could build two houses for their families, live a more simple life, and eventually retire. After many bouts of camping and traveling, they finally saw a property ad in a Country Journal magazine. When they arrived on site, they were struck by the two picturesque ponds and the little valley surrounded by forest. After camping on the land for a couple days, they decided that this property was what they had been searching for. Bruce’s brother-in-law designed and built a house for Bruce’s parents, and their friends built a house on the neighboring property. His parents lived on this land for 20 years until they were unable to take care of it, and then Nancy and Bruce purchased the property to use as a vacation home for several years. Each time it became harder for Bruce and Nancy to leave the peaceful Montrose property, and eventually this and other factors motivated them to leave Philadelphia and move the family to Montrose permanently. 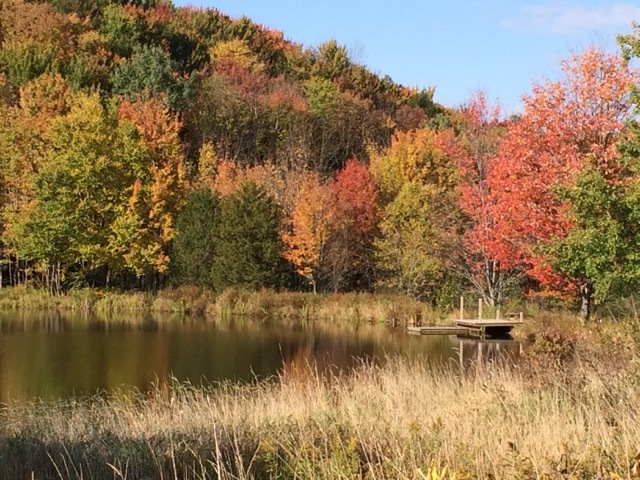 Their five-acre pond and its surrounding wetland also provide critical habitat for wildlife and plants. 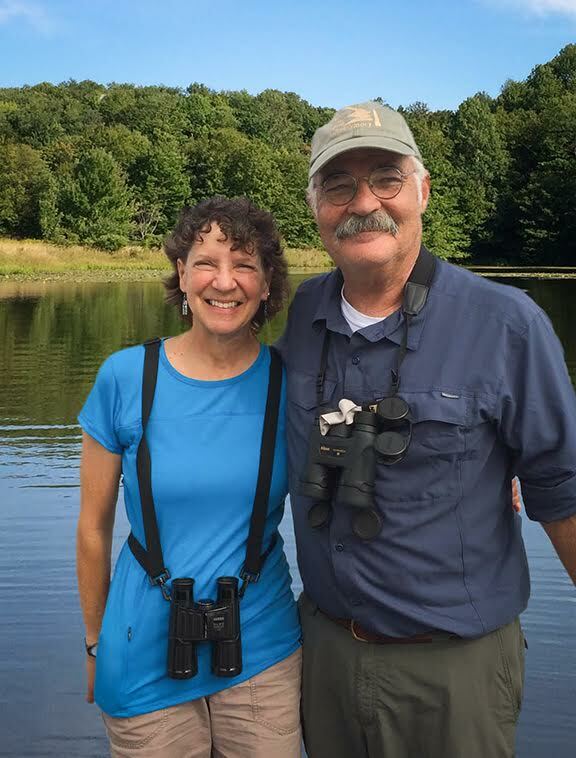 On their own, Nancy and Bruce have completely inventoried the types of dragonflies and plants present, and have reported over 200 species of birds! During spring and summer, Nancy and Bruce can also see stunning wildflowers dotting the forested hillside along wildflower trails they’ve maintained. They’ve done a lot of work to preserve native habitat, including the strenuous work to battle invasive plants like garlic mustard and multiflora rose. Bruce and Nancy have also worked to enhance their property for wildlife by installing bluebird and wood duck houses, as well as planting trees around the property. 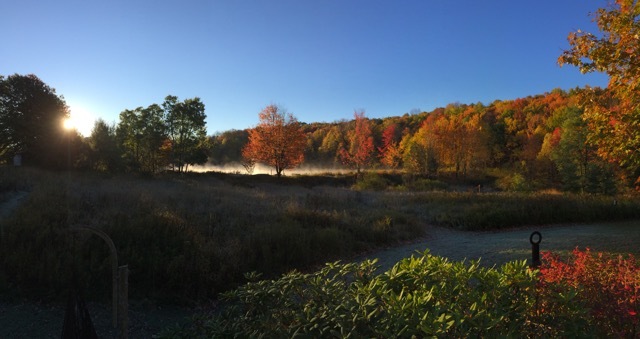 After much of the gas drilling in Susquehanna County, even on a neighboring property, Bruce and Nancy became especially concerned about the conservation and future of their property. They decided to approach the Conservancy to start the easement process in 2009, and the conservation easement was finalized in 2011. They actually went through the conservation easement process with their neighbors, Tina and Tim, also second generation owners of their property. While these easements are not legally connected, the two families did the easement process at the same time, going through every step of the way together. Bruce said it helped to be with other landowners going through the same process and making sure each other stayed on top of each step. In going through this process together, they were able to learn much more about their neighbor’s land and the history of the area. Having adjacent properties protected by easements is incredibly valuable for conservation because when larger areas are protected, this means greater protection for nature, especially wildlife that may require larger areas of land to thrive. As much as Bruce and Nancy love their Montrose home, they agree that it is very labor intensive to manage the land, and that they won’t be able to live here forever. But a conservation easement gave them the assurance that even after they were gone from this property, their land would remain forever protected.